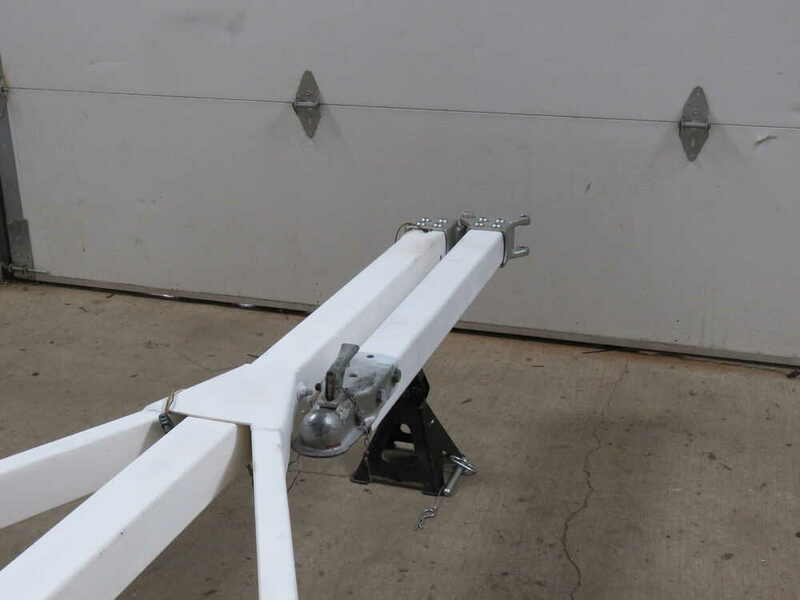 Use with actuators or standard couplers to create a foldaway tongue up to 48" long so that your trailer can be stored in even the smallest garage. Unique offset design guarantees superior performance. 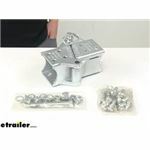 Call 800-298-8924 to order Fulton folding tongue part number FHDPB330301 or order online at etrailer.com. Free expert support on all Fulton products. 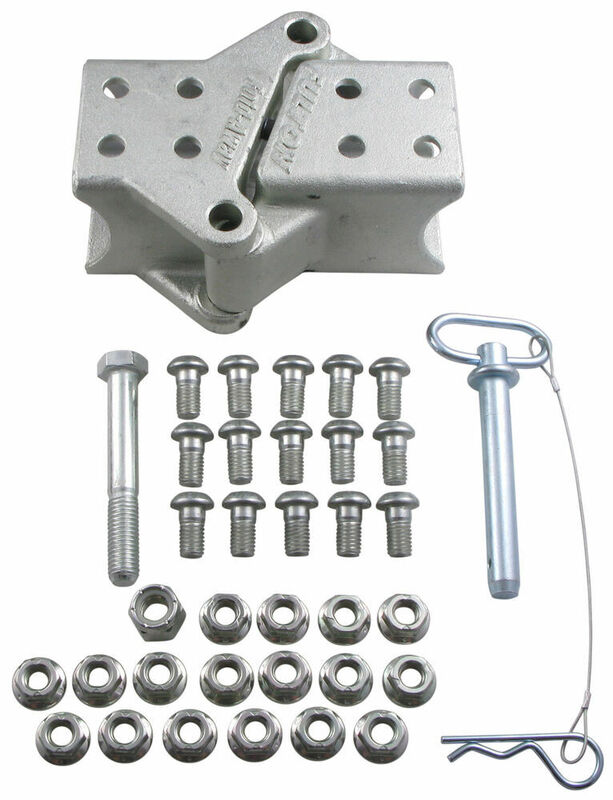 Guaranteed Lowest Price and Fastest Shipping for Fulton Fold-Away Coupler Hinge Kit for 3" x 3" Tongue - Bolt On - Up to 5,000 lbs. Folding Tongue reviews from real customers. 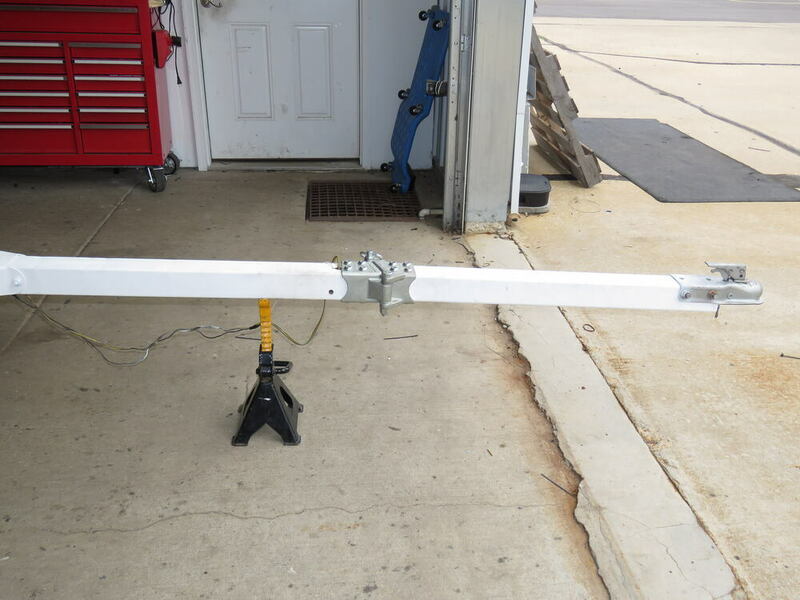 Use with actuators or standard couplers to create a foldaway tongue up to 48" long so that your trailer can be stored in even the smallest garage. Unique offset design guarantees superior performance. 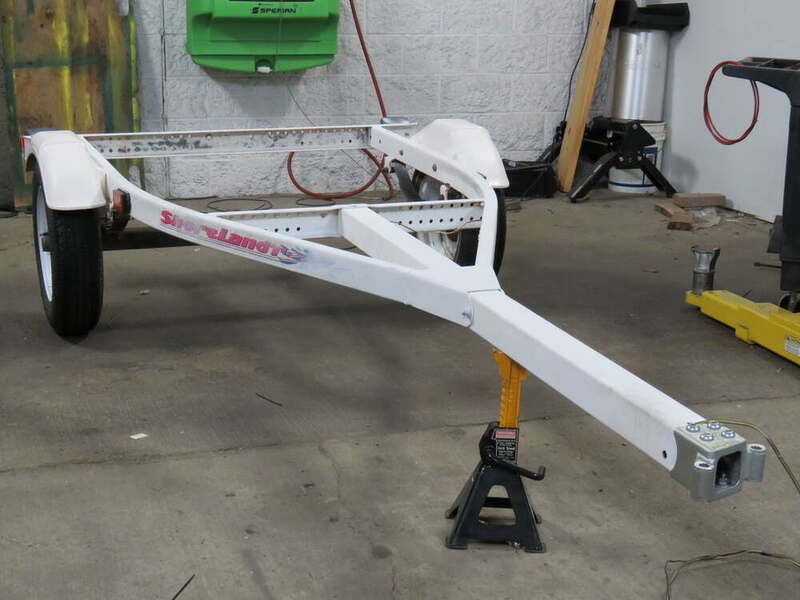 Trailer tongue material thickness must be between.188" and.120"
Use the table below to determine your maximum pivot length based on your trailer capacity. 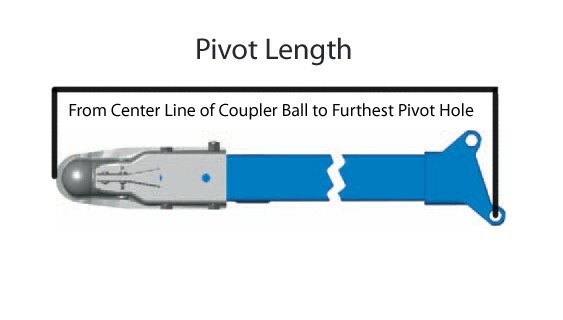 Pivot length is the measurement from the center line of the coupler ball to the farthest pivot hole. 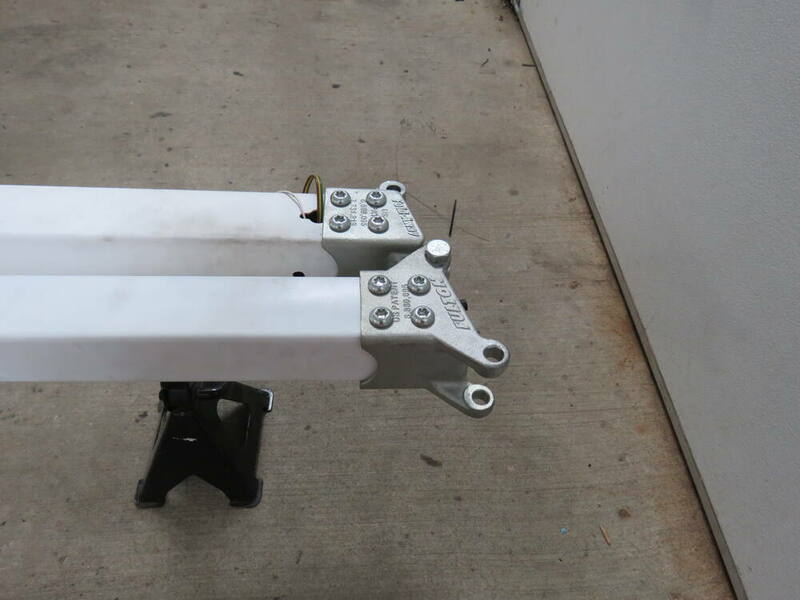 Today, we're taking a look at a Fulton Fold-Away Coupler Hinge Kit.Now, this hinge kit lets you create up to a 48 inch fold-away tongue for your trailer. 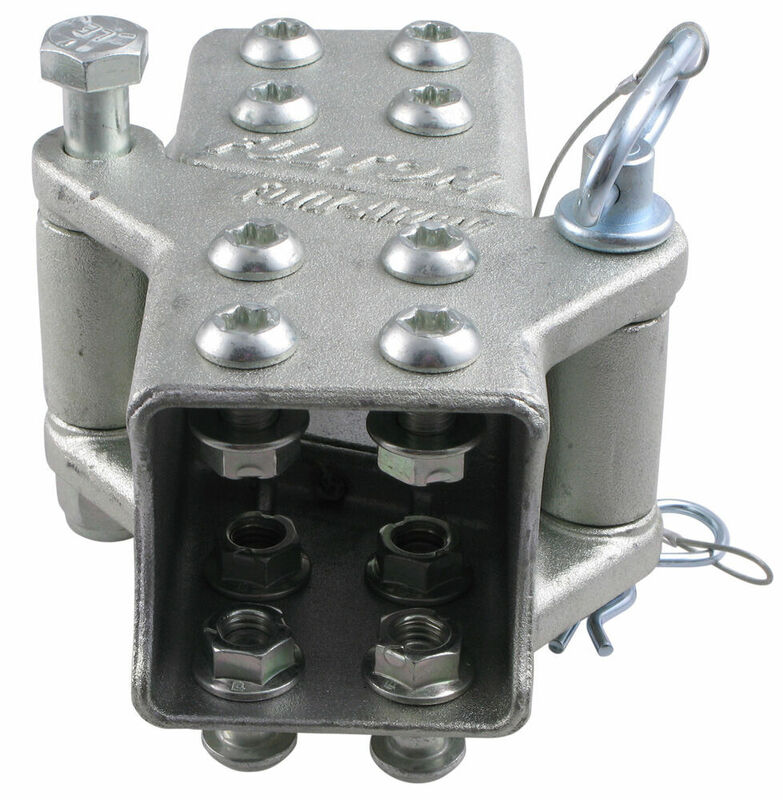 It's designed to be used with actuators or standard couplers. 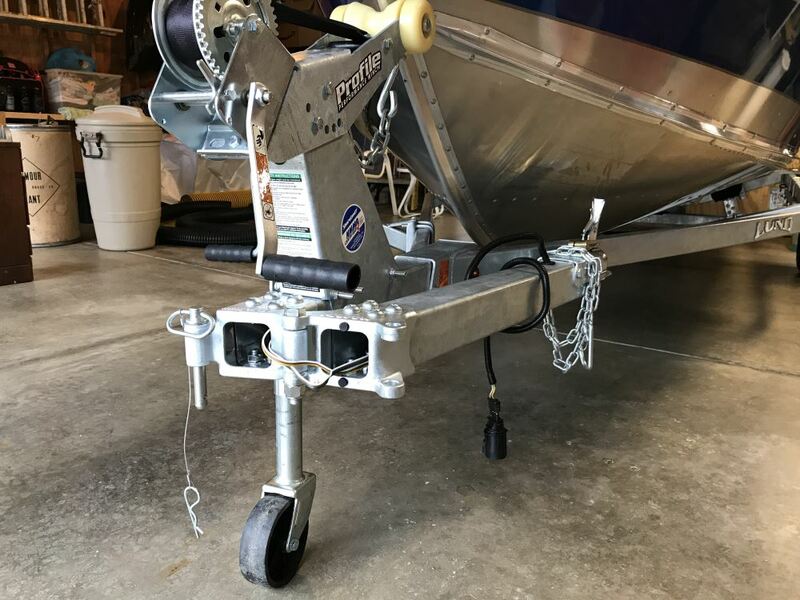 This is great for making sure your trailer can be stored and fit in your garage or storage unit.It's a bolt-on installation. 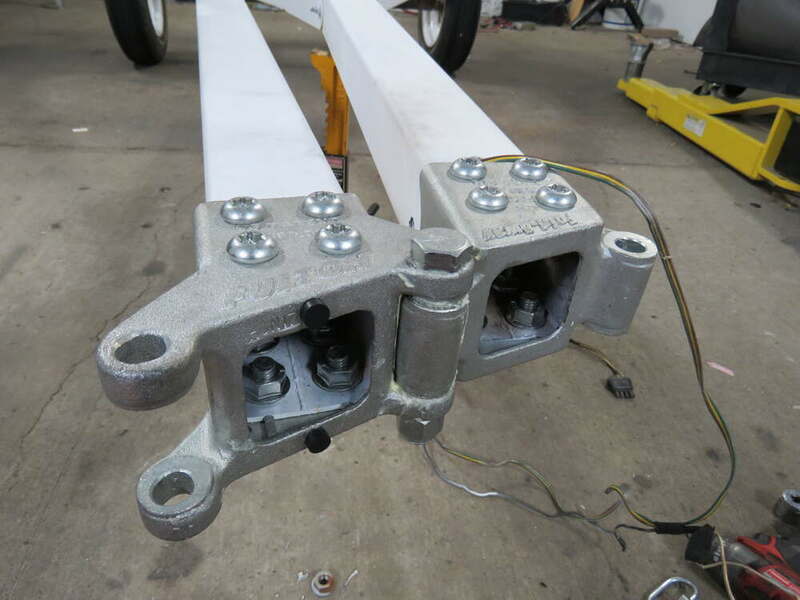 See all the bolt holes, top and bottom Eight on top, eight on the bottom. 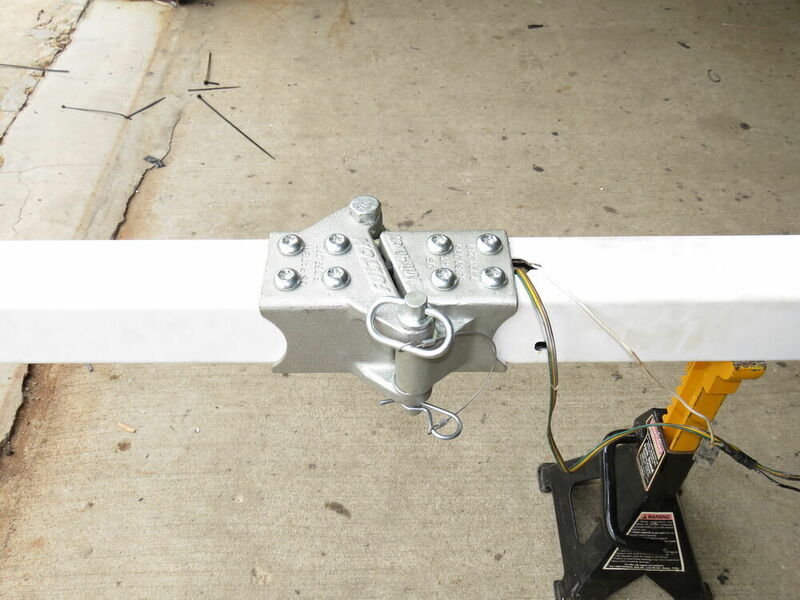 A sturdy steel construction. 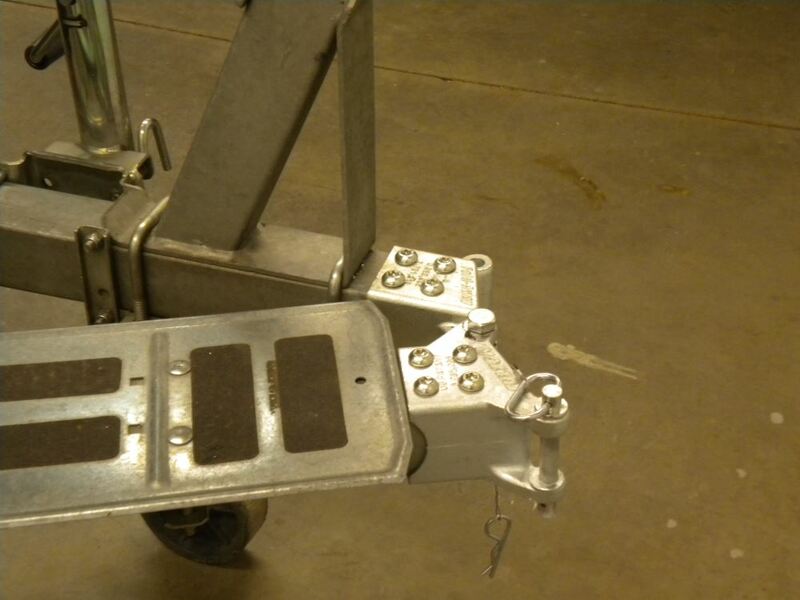 It has a corrosion resistant Z-Max 600 zinc finish.Mounting hardware. 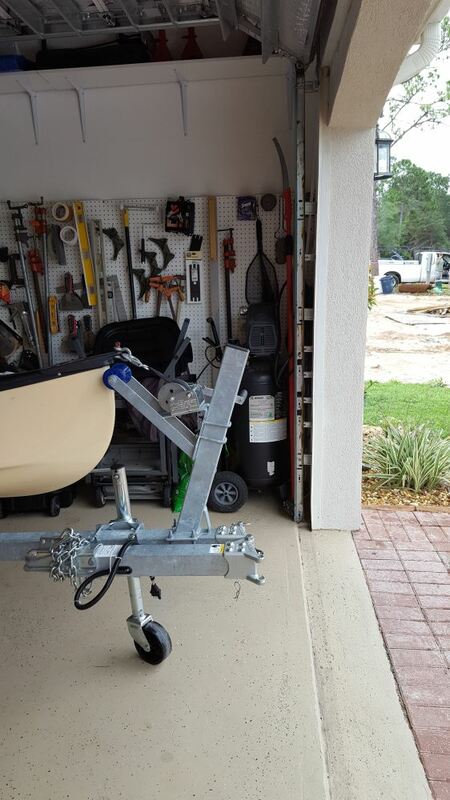 Everything you need for the installation is included. 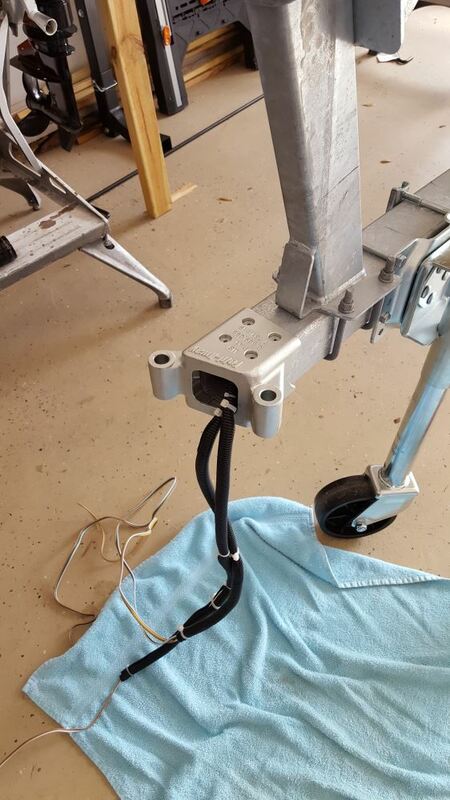 It comes with your mounting hardware. 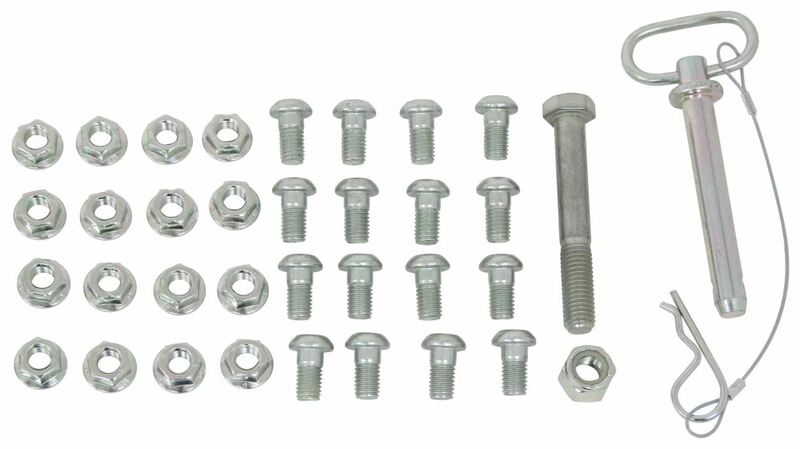 It comes with the pivot bolt, and it comes with the pivot pin and clip. 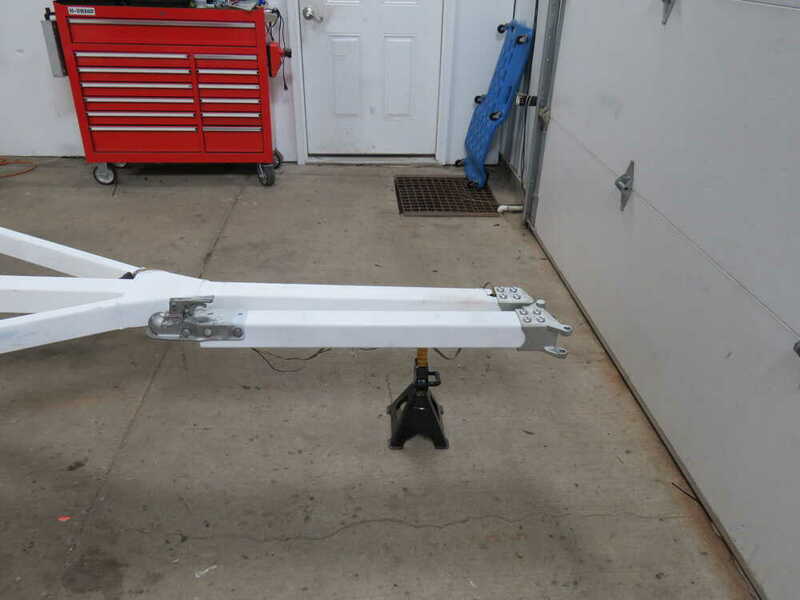 All that's included.Just keep in mind, this is not for use on aluminum trailer frames. 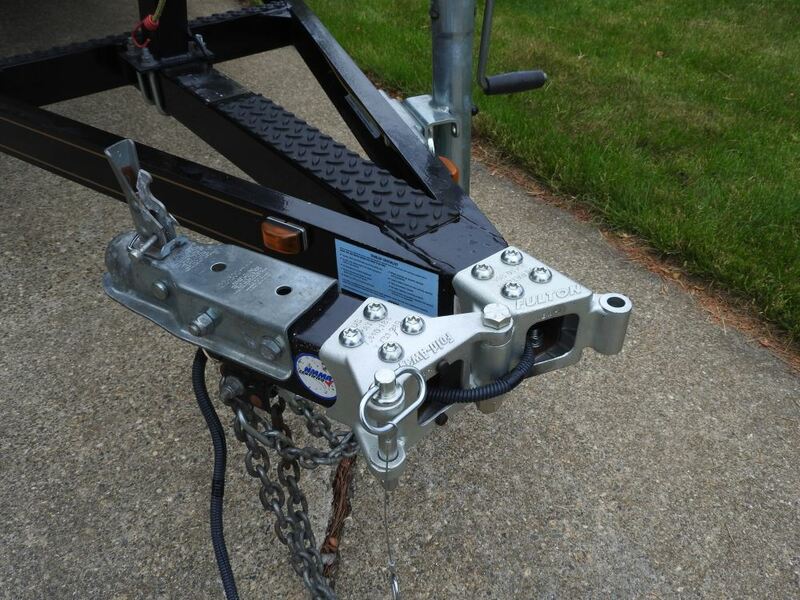 It is designed for a 3 inch by 3 inch trailer tongue, and the capacity is up to 5,000 pounds.Overall length measurement. This edge going this direction. 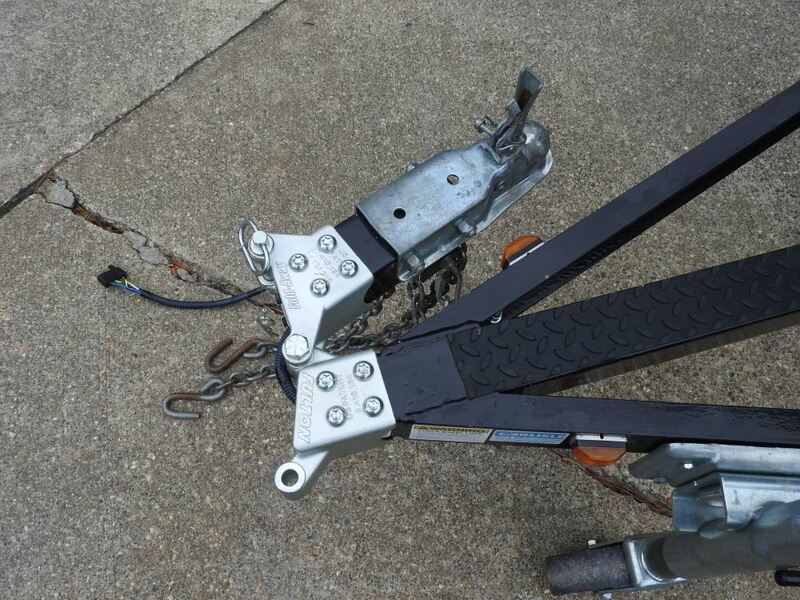 It's about 7.5 inches.That's gonna do it for today's look at the Fulton Fold-Away Coupler Hinge Kit. 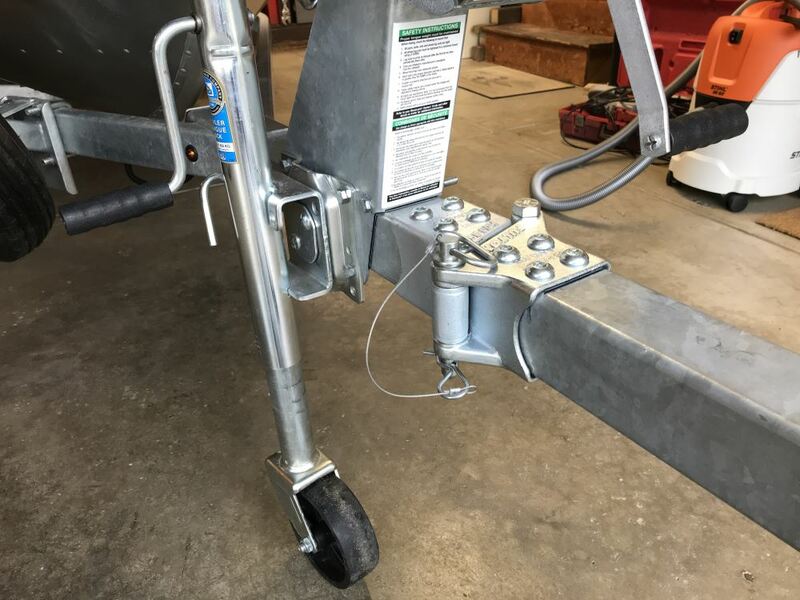 Order: RelevanceNewestRating - High to LowRating - Low to High Use with actuators or standard couplers to create a foldaway tongue up to 48" long so that your trailer can be stored in even the smallest garage. Unique offset design guarantees superior performance. Scott, I am considering buying this item. Your trailer appears to be similar in stature to mine, a Karavan 1500 roller with a 16 lund. Fulton calls out .122 inches minimum thickness for the tongue and mine mics out at only .106 inches. I called Fulton and their tech dept. 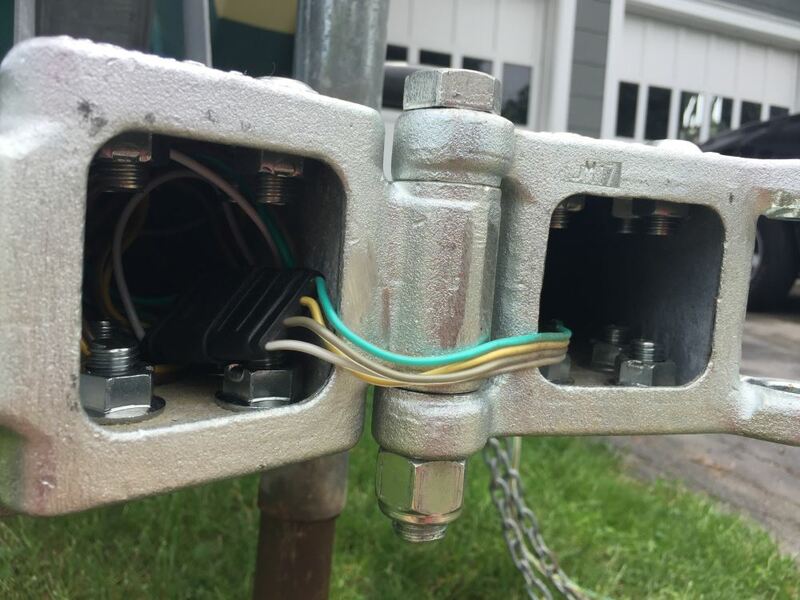 would not recommend the install due to liability of course. My tongue length would be 2 or less. I was wondering if you checked your tongue thickness and if it may fall short like mine does? If so since youve had yours for a couple years now, have you noticed any issues? 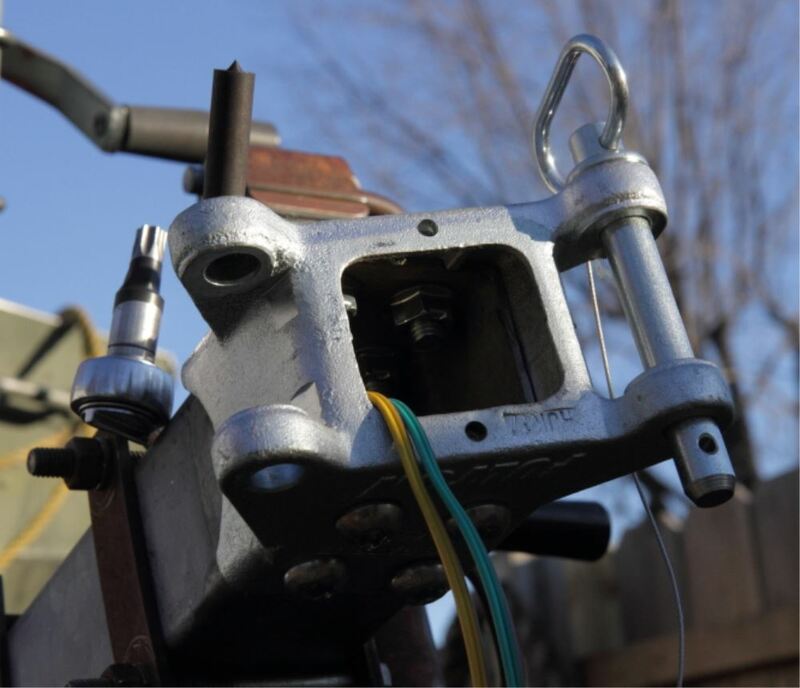 Slop or play in the bolt connections, or anything similar that would go to steel thickness? I am considering installing anyway and I would value your in the field experience especially if your steel happens to be a bit skinny also. Thanks. Product is still working fine. No complaints. There has been no issues so far . 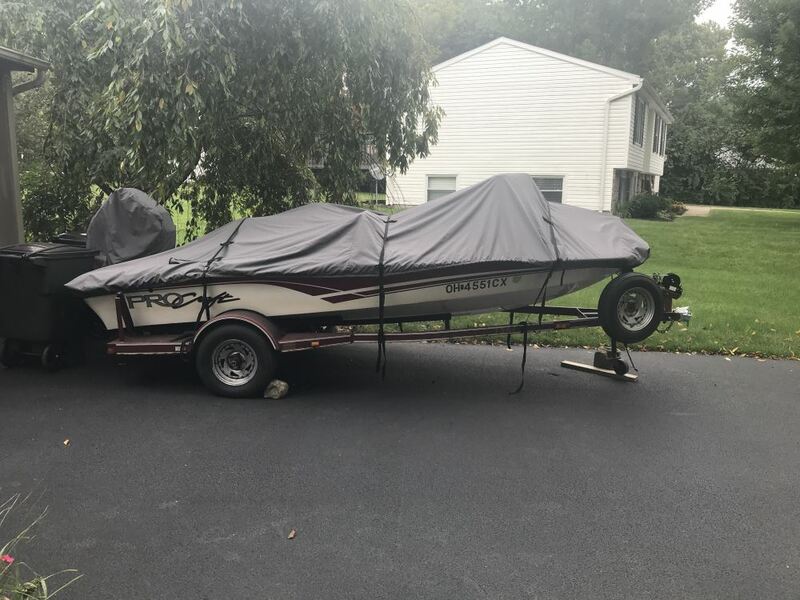 It mostly gets used in the summer time . But it great Thanks. I installed the folding tongue this past spring. 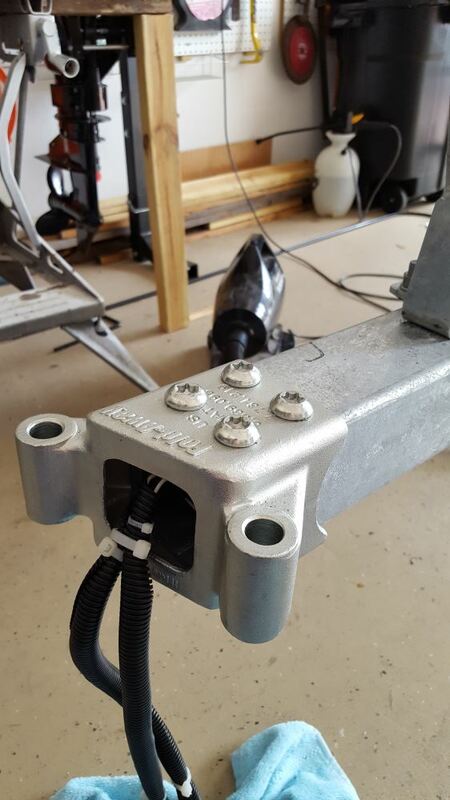 The installation instructions were clear and concise and included the ratchet bits and drill punch to support the installation. 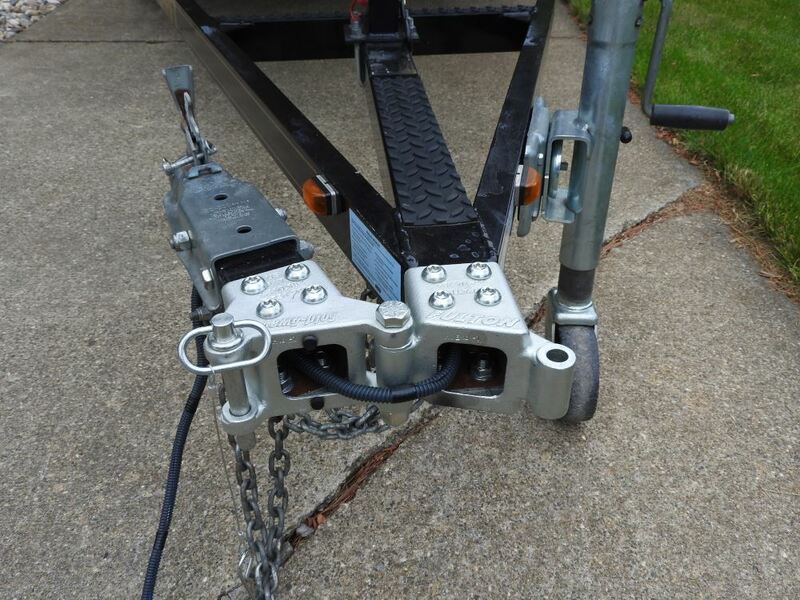 The hinge required extensions for my trailer safety chains to complete the installation, which was the only additional part I needed to complete the project. 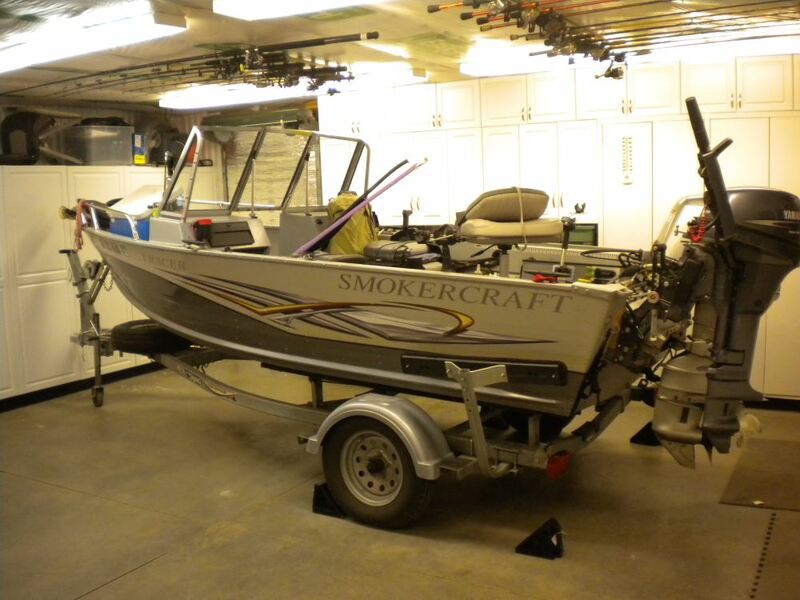 It made parking my boat in the garage much simpler due to limited garage depth. 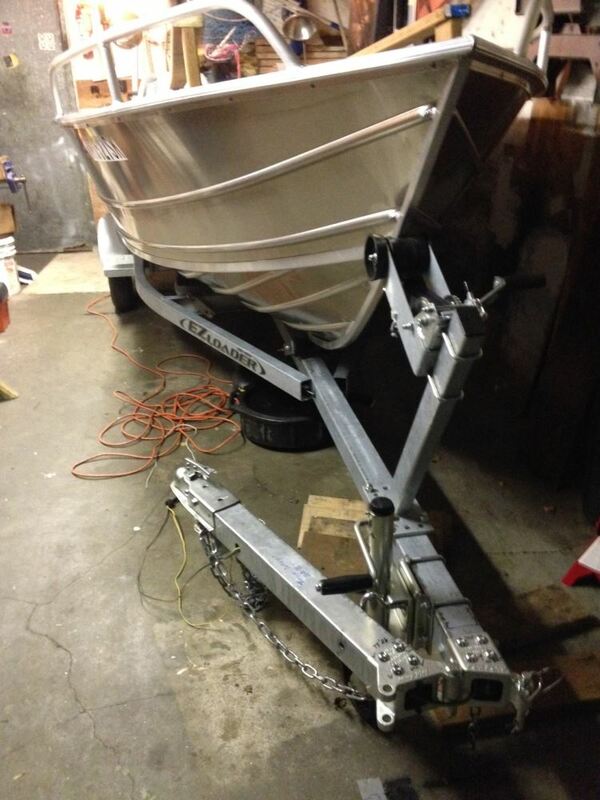 Overall, a great product and I am very satisfied with it. Do you have a question about this Folding Tongue? 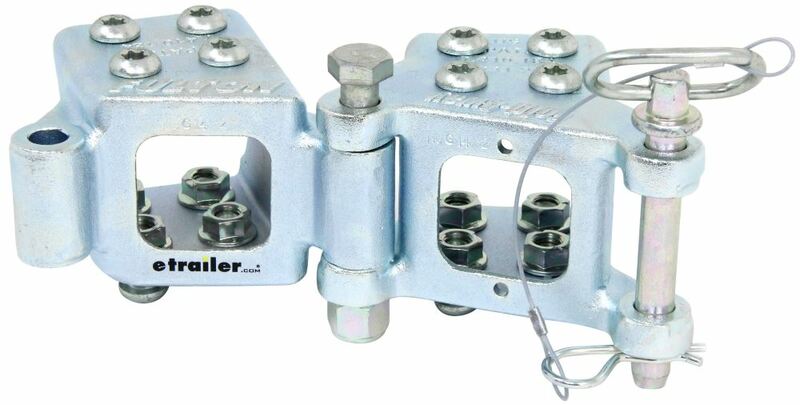 The Fulton Coupler Kit # FHPB3530301 is no longer available. 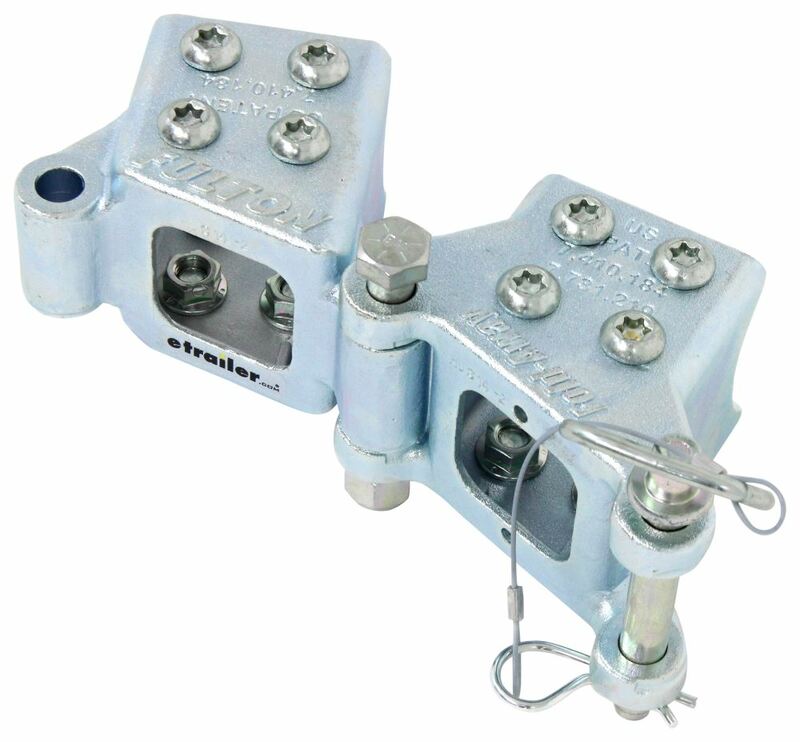 We do have the coupler # F223000301 and the hinge kit # FHDPB330301 available. 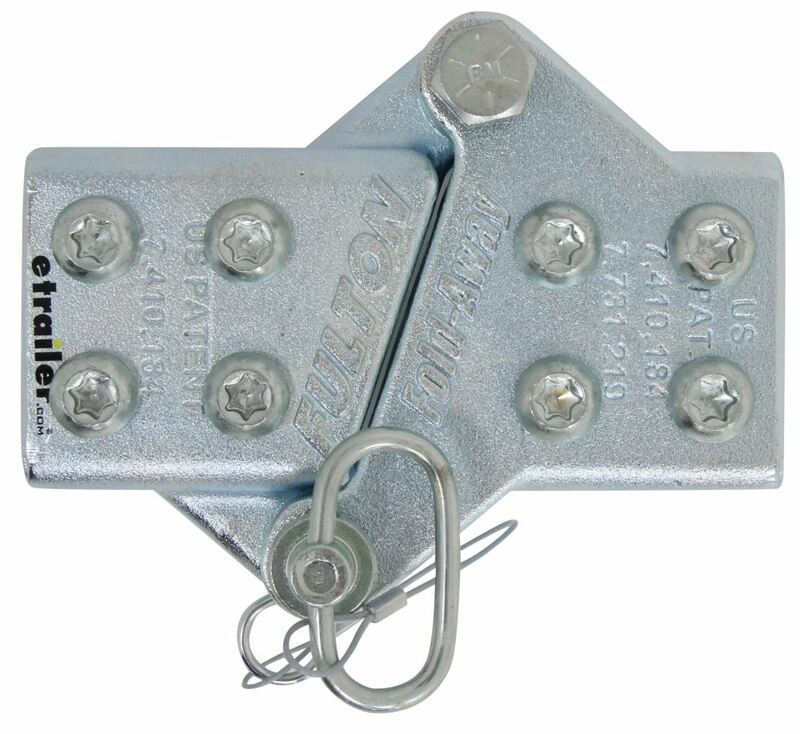 If you need a fold-away tongue on your boat trailer, then I recommend the Fulton Fold-Away Coupler Hinge Kit for 3" x 3" Tongue - Bolt On - Up to 5,000 lbs # FHDPB330301. 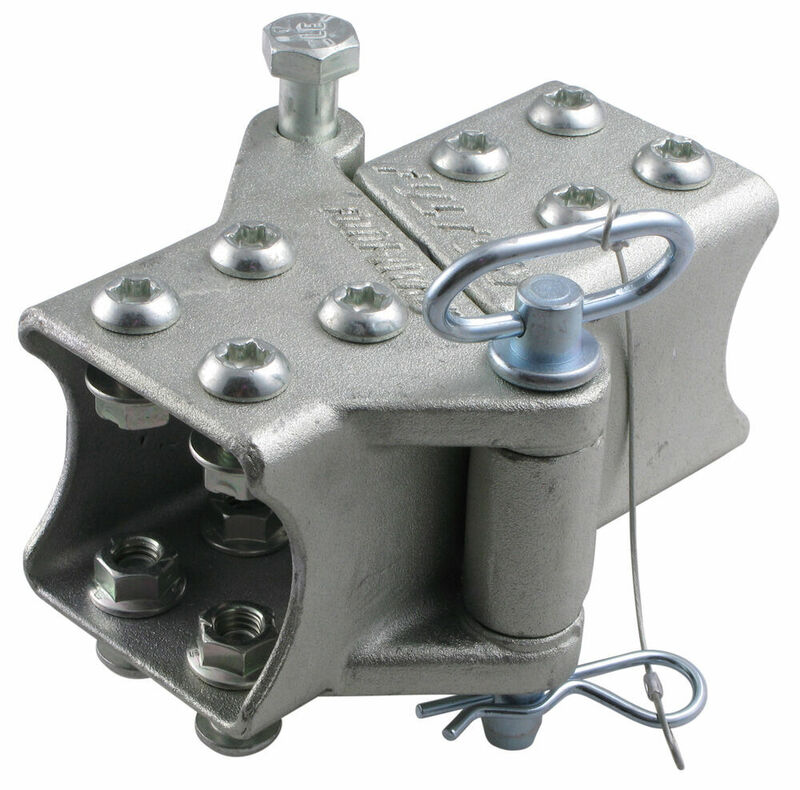 This coupler hinge is corrosion-resistant with a Z-max 600 zinc finish. 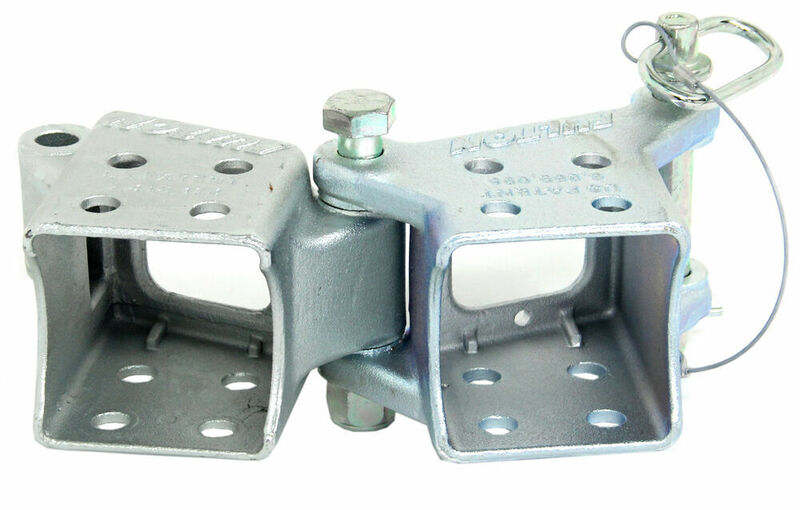 I recommend the Fulton Fold-Away Coupler Hinge Kit for 3" x 5" Tongue # FHDPB350101 or # FHDPB340301 for a 3"x 4" tongue. I recommend the # FHDPB230101 for a smaller 2x3 inch tongue. 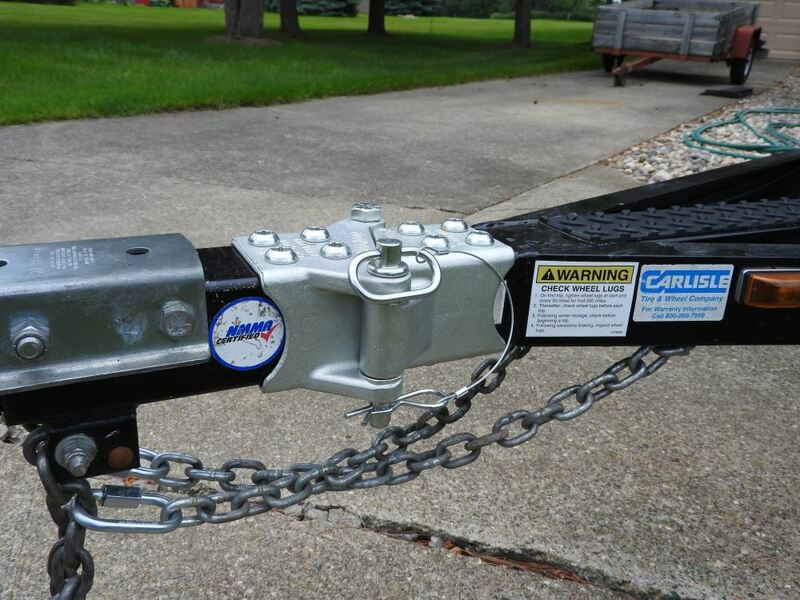 I would try using a carbide blade with your Sawzall for cutting your steel trailer tongue. If you don't already have one then you should be able to acquire one at your local home improvement store. To ensure your cut is straight you will want to use a square and mark the top of your tongue as well as the sides. 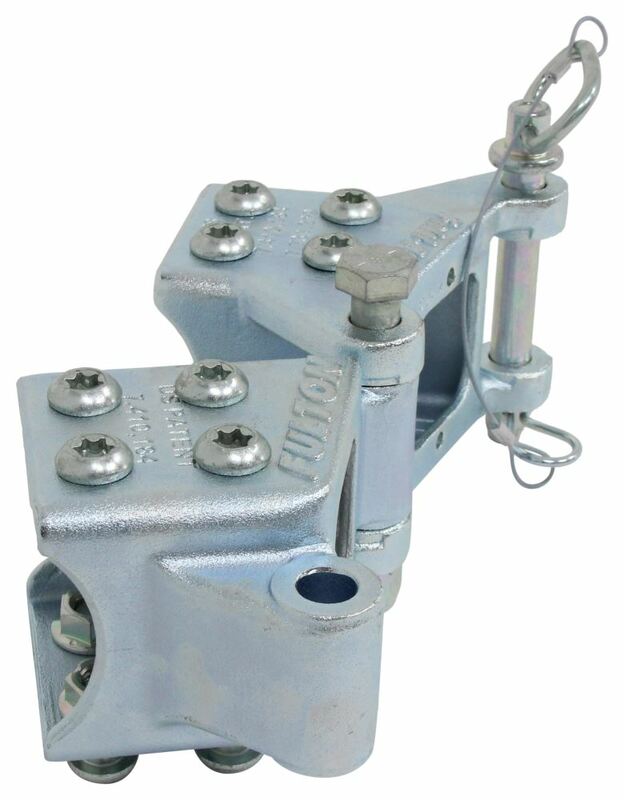 This is highlighted in the linked installation instructions for the Fulton Fold-Away Coupler Hinge Kit # FHDPB330301 that you referenced. 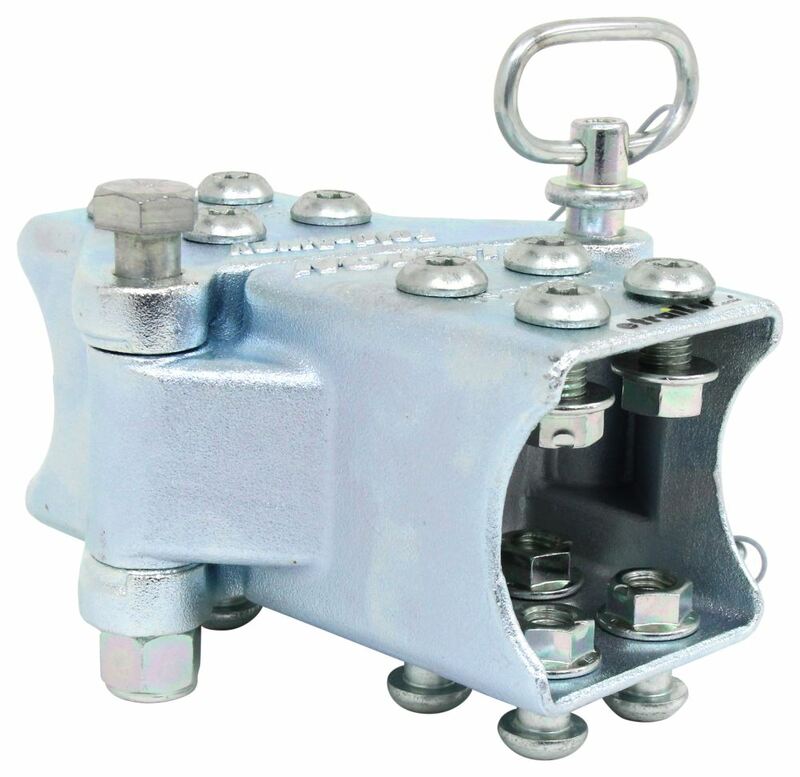 The Fulton Fold-Away Coupler Hinge Kit # FHDPB330301 fits only a 3 x 3-inch trailer tongue. 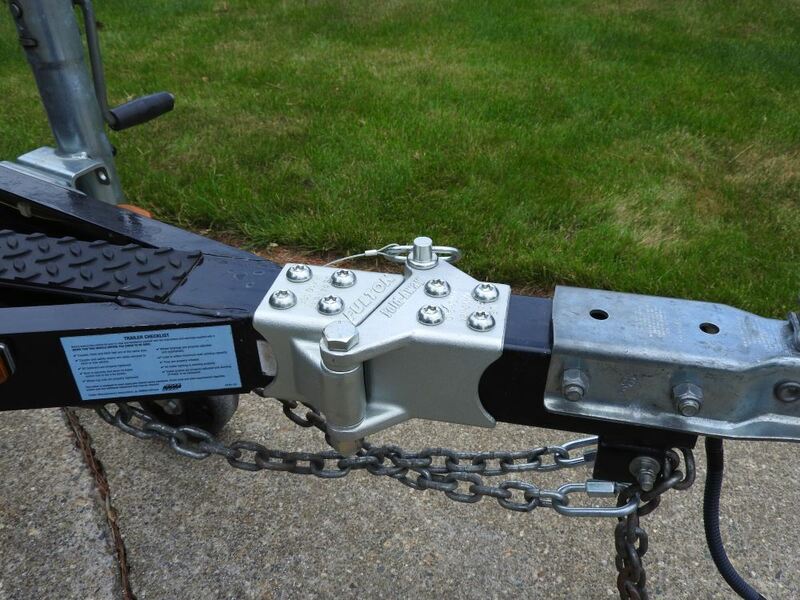 We do have other sizes of folding coupler, all are shown on the linked page, but none fits a 2-1/2- x 2-1/2-inch trailer tongue. 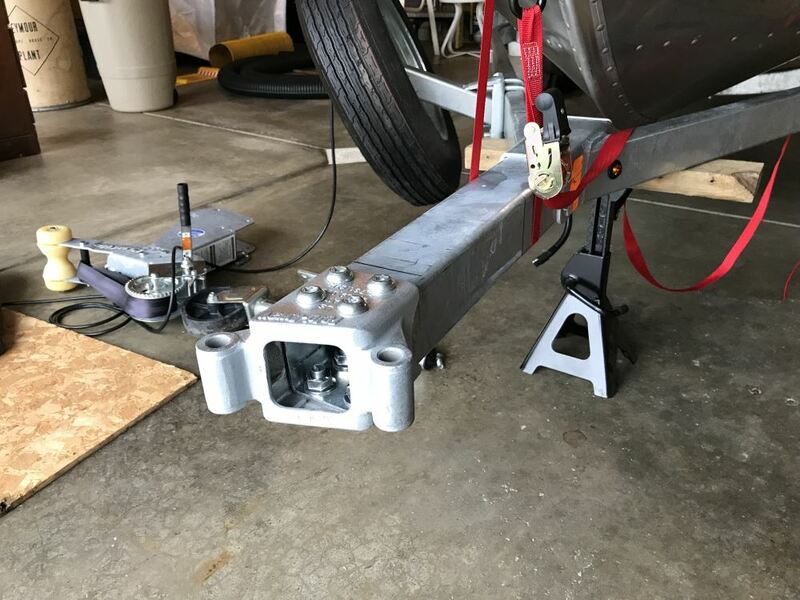 To use one of these on your trailer you will need to use a 3 x 3 weld-on type coupler like # FHDPW330300 and have the qualified welder who will install it also install steel spacer plates on the trailer tongue before welding the coupler into place. 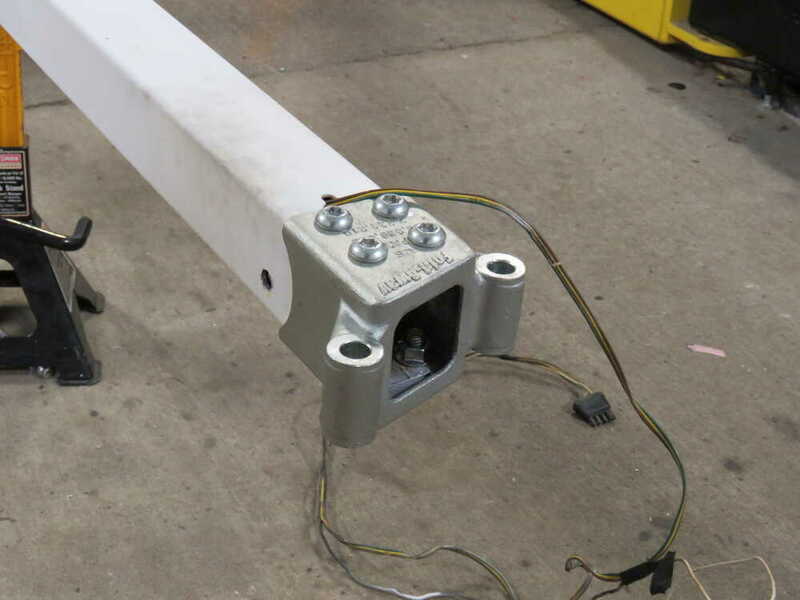 Does your trailer have a pole tongue on it that isn't made of aluminum? 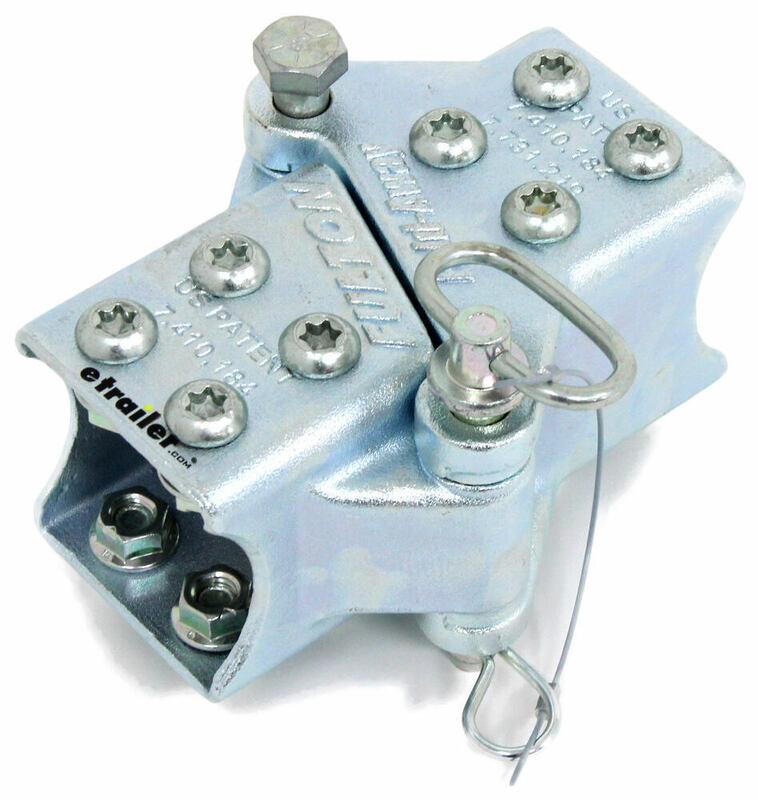 If so then a hinge kit like the part # FHDPB330301 can be used assuming you stay under it's weight capacity of 5,000 lbs. 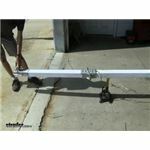 If your pole tongue measures 3 inch by 3 inch then this would be the correct kit. 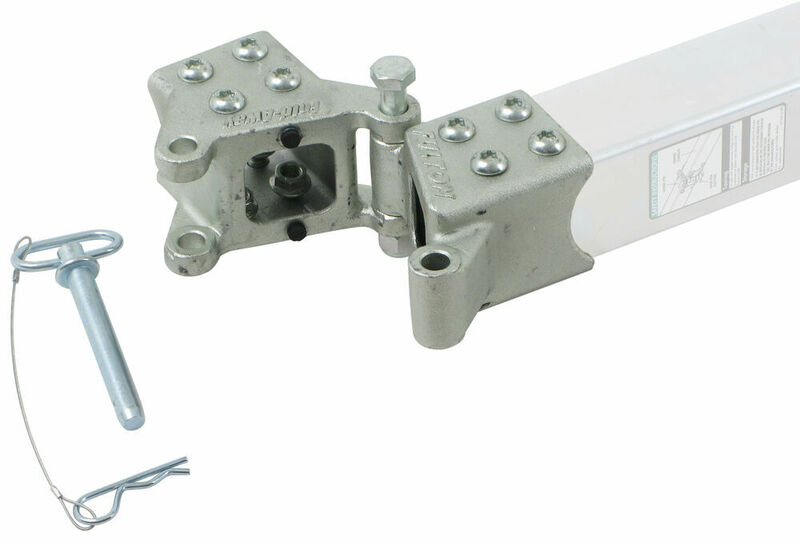 Technically you could weld on the bolt-on hinge # FHDPB330301, but instead, just use the weld-on version, # FHDPW330300. 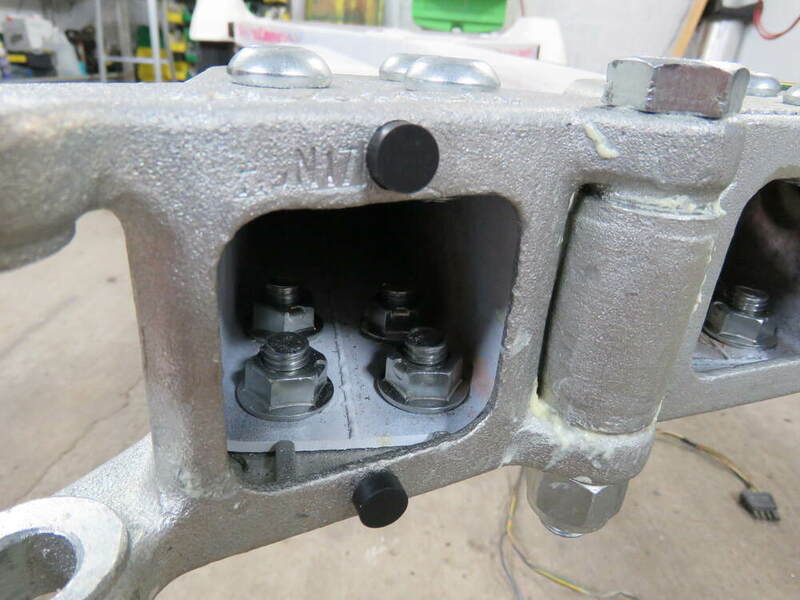 The bolt-on one is not meant to be welded on so the warranty would be voided if not installed the way it was intended. 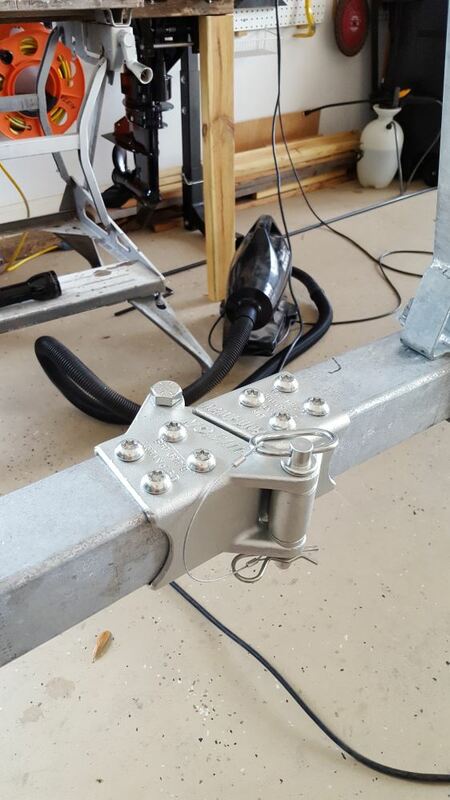 Plus the actual weld-on one costs less. 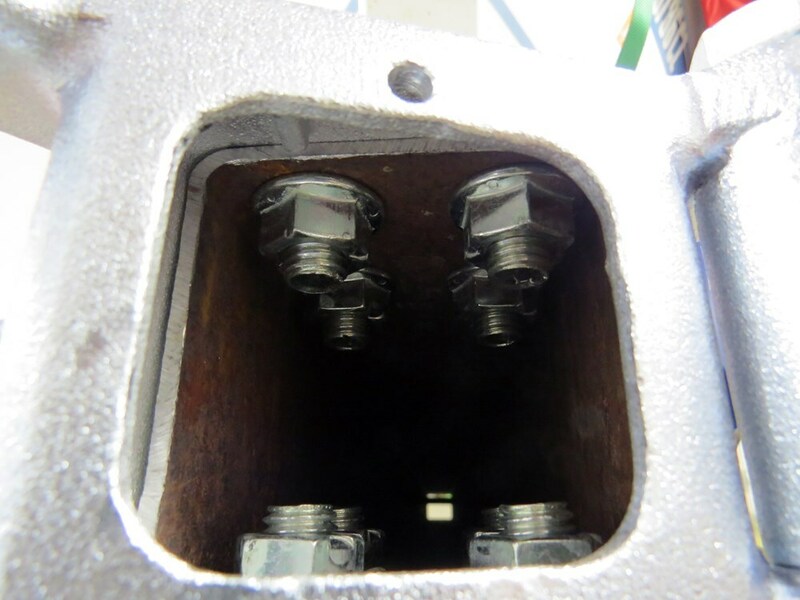 The other issue is that the bolt-on version is zinc coated so that could cause some toxic gasses to be released when welding. Highest quality folding tongue for the best price. Most detailed, accurate folding tongue information available.